The poem Kalevipoeg, over 19,000 lines in length, was composed by FriedrichReinhold Kreutzwald (1803–1882) on the basis on folklore material. Itwas published in an Estonian-German bilingual edition in six instalmentsbetween 1857 and 1861; it went on to become the Estonian national epic.This first English-language monograph on the Kalevipoeg sheds light onvarious aspects of the emergence, creation and reception of the text.The first chapter sketches the objectives of the book and gives a shortsummary of the contents of the twenty tales of the epic, while the secondchapter treats the significance of the epic against the cultural background ofnineteenth-century Estonia. 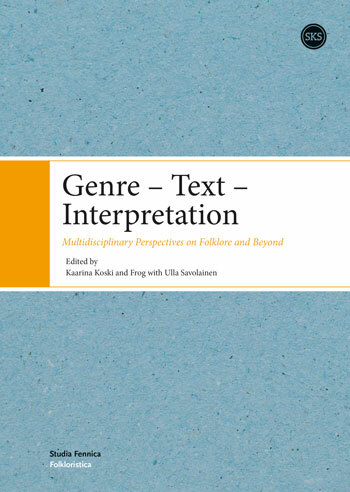 The third chapter scrutinizes the emergence of the text in moredetail and, in its second part, takes a closer look at the many intertextualconnections and the traces the epic material has left in Estonian literatureup to the present time. 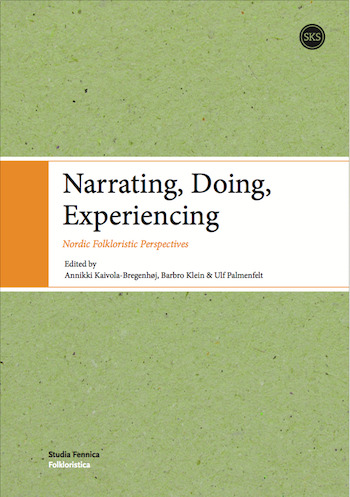 The fourth chapter is a detailed case study of onedebated passage of the fifteenth tale. The fifth and the six chapters deal with the German reception of the epic,which partly took place earlier than the reception in Estonia. In the fifthchapter, the first reviews and an early treatise by the German scholar WilhelmSchott (1863) are discussed. 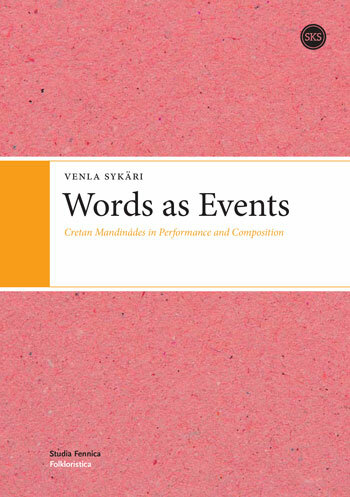 The sixth chapter presents the new genre of‘rewritings’ of the epic – texts which cannot be labelled as translations butare rather new creations on the basis of Kreutzwald’s text. In the seventh chapter several versions of these retellings and adaptationsare compared in order to show the stability of some core material conveyedby various authors. 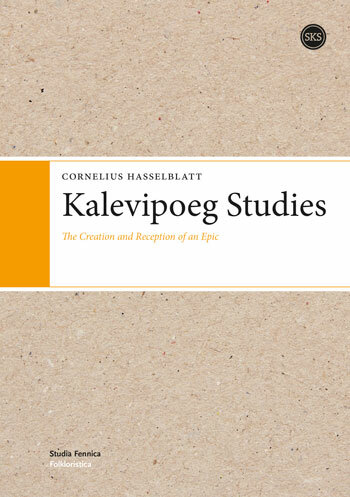 A concluding chapter stresses the significance of foreignreception in the canonization process of the Kalevipoeg. At the end, acomprehensive bibliography and an index are added." The effects of globalization and the momentous changes to the political map of Europe have led to a world in which multiculturalism and ethnic differences have become issues of increasing importance. In Nordic countries, relationships between new immigrants, local ethnic groups and majorities are created in ongoing and sometimes heated discussions. 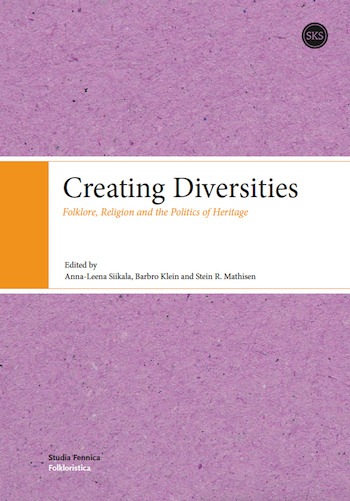 In transforming multicultural societies, folklore has taken on new manifestations and meanings. 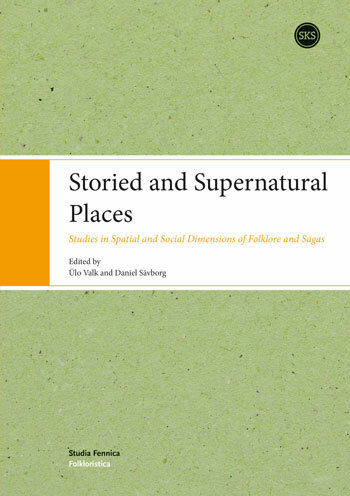 How can folklore studies illuminate the present cultural, political and historical changes? 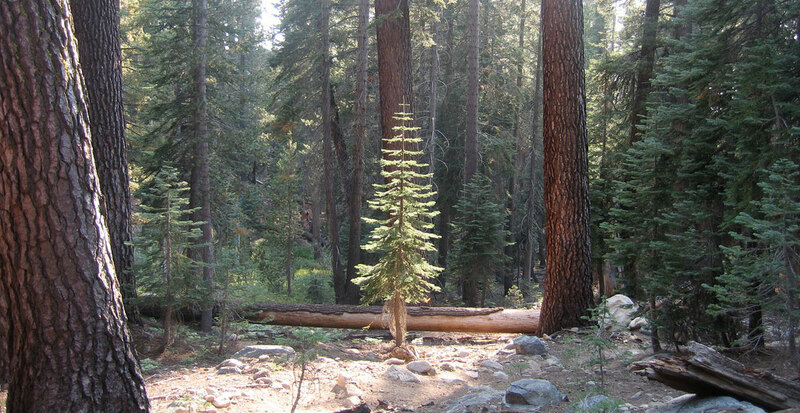 "Creating Diversities. 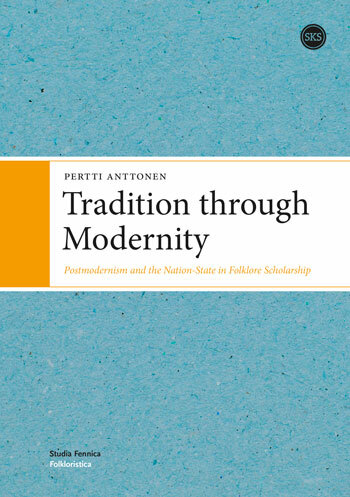 Folklore, Religion and the Politics of Heritage", edited by Anna-Leena Siikala, Barbro Klein and Stein R. Mathisen, seeks answers to this question. It emphasizes two important factors in the cultural and political exchanges among historical minorities, recent immigrants, and the majority groups dictating the conditions of these exchanges. The first factor is religion, which is a powerful tool in the construction of ethnic selves and in the establishment of boundaries between groups. The second factor is the role of national and regional folklore archives and ethnographic and cultural historical museums which create ideas and images of minorities. These representations, created in different political climates, affect the general understanding of the people depicted. 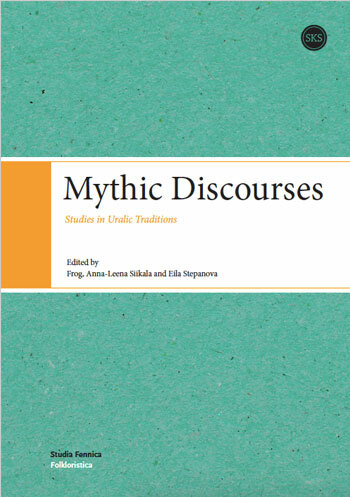 Fifteen well-known folklorists and ethnographers from Norway, Sweden, Finland, Estonia and the United States offer insights and background material on these problems. 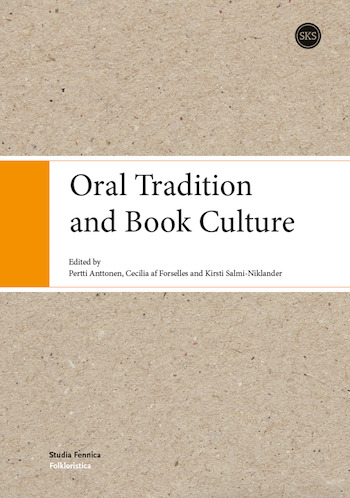 In addition to immigrants and ethnic minorities in the Nordic countries, especially the Sámi, examples are sought from among the Finno-Ugrian minorities in Russia and the Nordic population in North America.